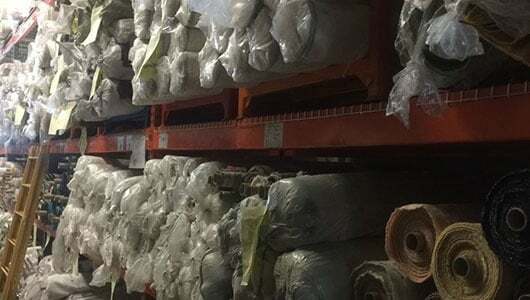 Ecoflax is a wholesale branch for the , which purchases flax materials from Belgium every year to produce 300,000 meters of linen fabric, including PFD, piece dye, and yarn dye novelty fabric. These are sold to over 15 countries. 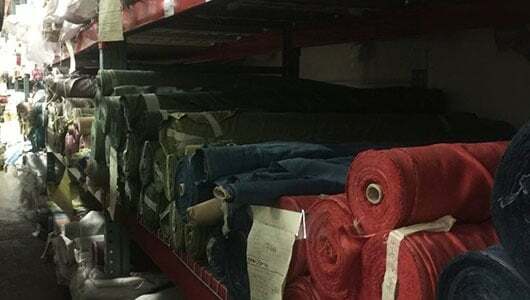 We have a cutter and sew facility which can help our customers get their products made at lower costs. 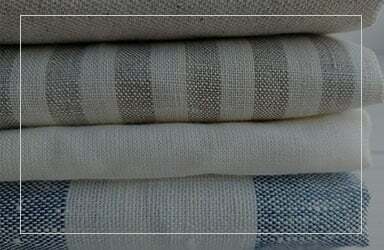 Ecoflax is a dependable fabric wholesaler headquartered in Santa Ana, CA. 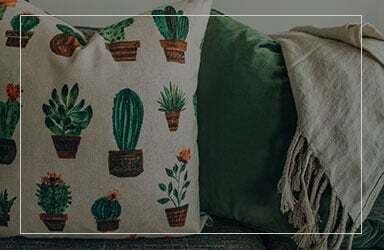 Various clients have made us their go-to textile supplier because of our collective industry experience, quality linens, and competitive prices. No matter what your fabric needs are, you can count on us to deliver premium textiles that exceed expectations. Talk to us for more information about our products. 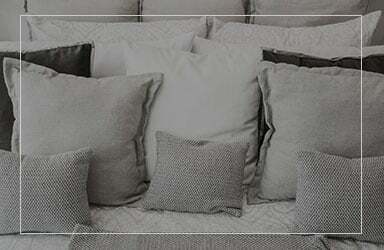 For remarkable linens and linen blends, partner with us! 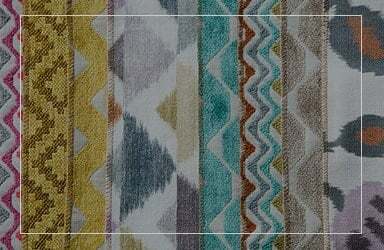 Make us your preferred fabric wholesaler today. 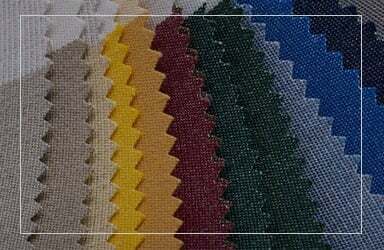 Do not hesitate to give us a call or send us an email for more information about the array of apparel fabrics we offer. We hope to hear from you soon.